NATO’s Mediterranean Dialogue (MD) was launched in December 1994 by NATO Foreign Ministers and the Istanbul Cooperation Initiative (ICI) was launched at the June 2004 Istanbul Summit by NATO’s Heads of State and Government. The MD is an avenue for partnership programs between the NATO Alliance and seven countries in North Africa and the Middle East. The partner countries include Algeria, Egypt, Israel, Jordan, Mauritania, Morocco and Tunisia. The initiation of the Dialogue reflects the need to converge and address emerging security challenges as priorities on both side of the Mediterranean have become gradually connected. Moreover, the Mediterranean Dialogue has three main aims. This includes, “contribute to regional security and stability, achieve better mutual understanding, dispel any misconceptions about NATO among Dialogue countries”. The Istanbul Cooperation Initiative (ICI) was launched in June 2004, following NATO consultations with the individual members of the Gulf Cooperation Council, as a new transatlantic engagement between NATO and invited Gulf countries, “through practical activities where NATO can add value to develop the ability of countries’ forces to operate with those of the Alliance including by contributing to NATO-led operations, fight against terrorism, stem the flow of WMD materials and illegal trafficking in arms, and improve countries’ capabilities to address common challenges and threats with NATO”. The Mediterranean Dialogue and the Istanbul Cooperation Initiative are complementary and yet distinct partnership frameworks. Both the MD and the ICI founded upon two pillars: political dialogue and practical cooperation. These two pillars manifest in a number of high-level political consultations, practical activities in the fields of modernisation of the armed forces, civil emergency planning, crisis management, border security, small arms & light weapons, public diplomacy, scientific and environmental cooperation, providing training, defence reform expertise and opportunities for military cooperation. This cooperation is structured through bilateral ‘Individual Partnership Cooperation Programs’ between NATO and each MD and ICI country. These programs aim to enhance bilateral political and practical cooperation. 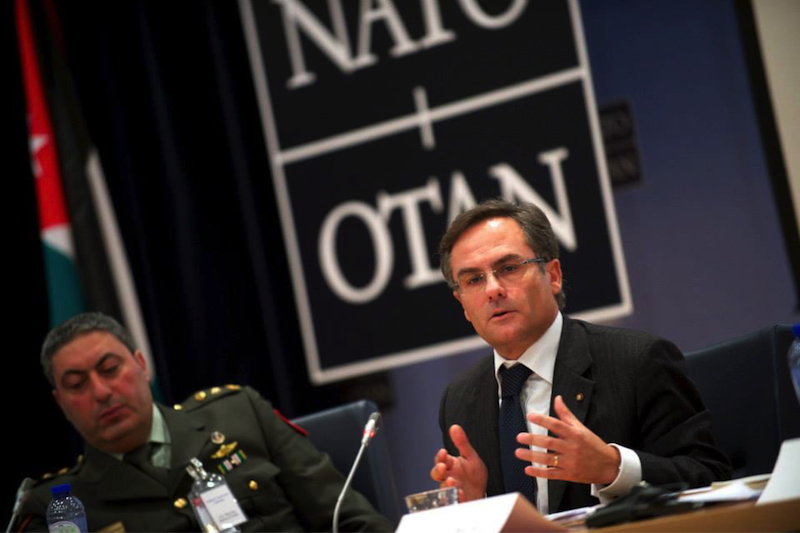 These tailored programs are one of the main instruments of cooperation between NATO and the MD and the ICI countries. As a result, through Individual Partnership Cooperation Programs the Alliance could provide assistance also in the areas of “security institutions building, defence transformation, modernisation and capacity development, civil-military relations, and defence-related aspects of the transformation and reform of the security sector”. 1) What are some of current initiatives taking place between NATO and the MD countries, as well as with the other NATO partners in the Middle East and North Africa? “At their June 2018 NATO Summit in Brussels, NATO’s Heads of State and Government decided to develop a more strategic, focused and coherent approach toward the Middle East and North Africa, because the security of NATO countries and of our regional partners are inextricably linked. They approved a tailored ‘Package for the South’, which includes the enhancement of our engagement with our regional partners in the MENA. As you highlighted in your introduction, since 1994 NATO has developed political dialogue and practical cooperation with Algeria, Egypt, Israel, Jordan, Mauritania, Morocco and Tunisia. But it also includes the effective cooperation developed by NATO for fourteen years with four partner countries in the Arab Gulf region: Bahrain, Kuwait, Qatar and the United Arab Emirates, through the Istanbul Cooperation Initiative. At the Summit it was decided to approve a set of more focused measures to assist our partners to become more resilient against the security threats they face and which are common to NATO countries. NATO and its regional partners share, indeed, common security challenges and threats: international terrorism, conflict spill over from failing and failed states, the trafficking of small arms and light weapons, the proliferation of weapons of mass destruction and their delivery means, maritime security, the protection of sea lanes of communication and energy supply routes, especially chock points; to name just a few. This is why NATO leaders at their Summit last June, decided to further enhance our cooperation with our Mediterranean Dialogue and Istanbul Cooperation Initiative partner countries but also with another important NATO partner country in the Middle East: Iraq. 2) As one of the pioneers of NATO work in the cooperation with Middle East and North Africa, what would you say was one of the most refreshing and impressive developments for the MD and the ICI over the past two decades? 3) Do you anticipate that countries such as Libya could one day join the Mediterranean Dialogue? 4) What do you envision for the future of the MD and ICI partnerships? 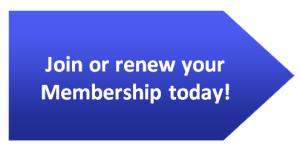 More information can be found about current activities and partnership programs on the NATO website. Thank you very much to Mr. de Santis for taking the time to answer these questions. 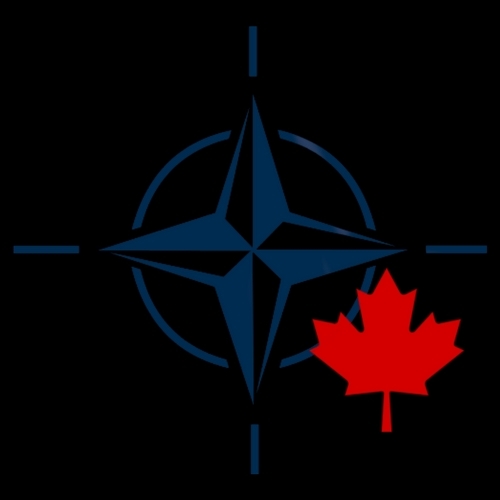 Disclaimer: Any views or opinions expressed in articles are solely those of the authors and do not necessarily represent the views of NATO or the NATO Association of Canada.